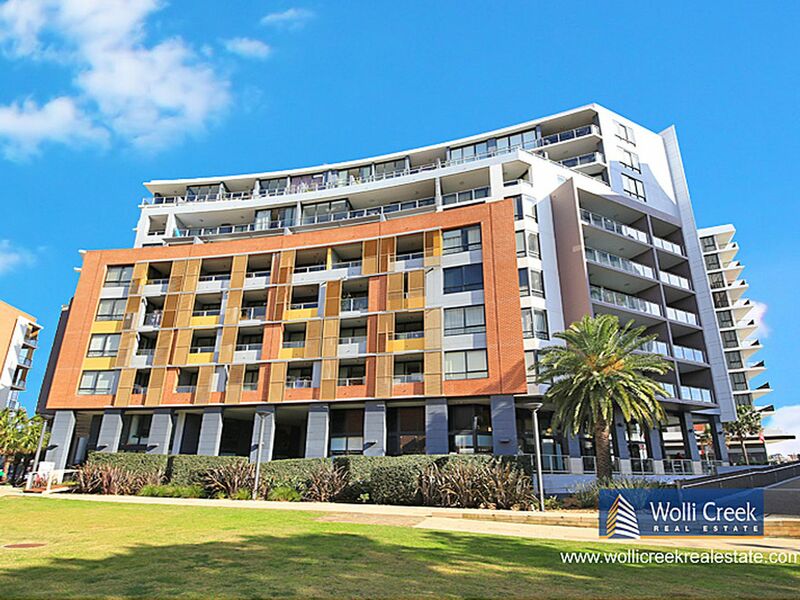 SUPERB TWO STOREY APARTMENT WITH WATER PARK AND AIRPORT VIEWS. 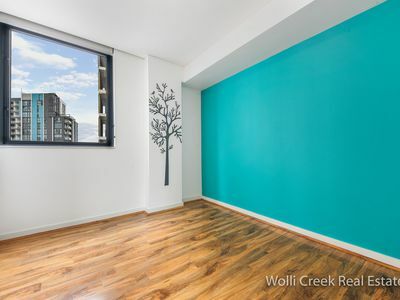 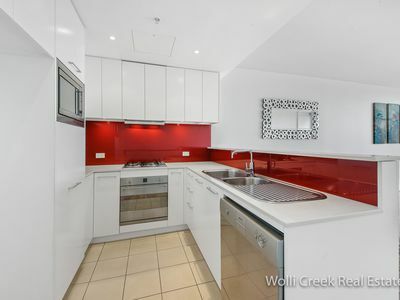 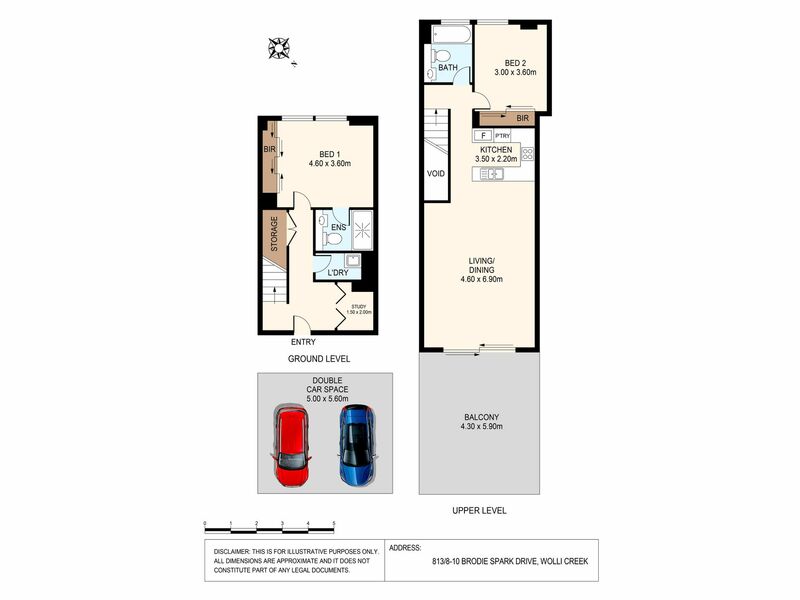 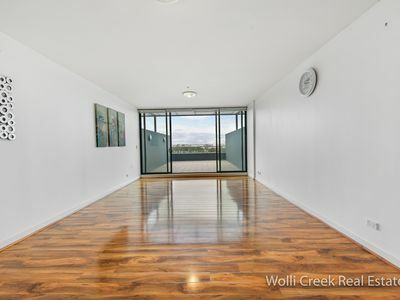 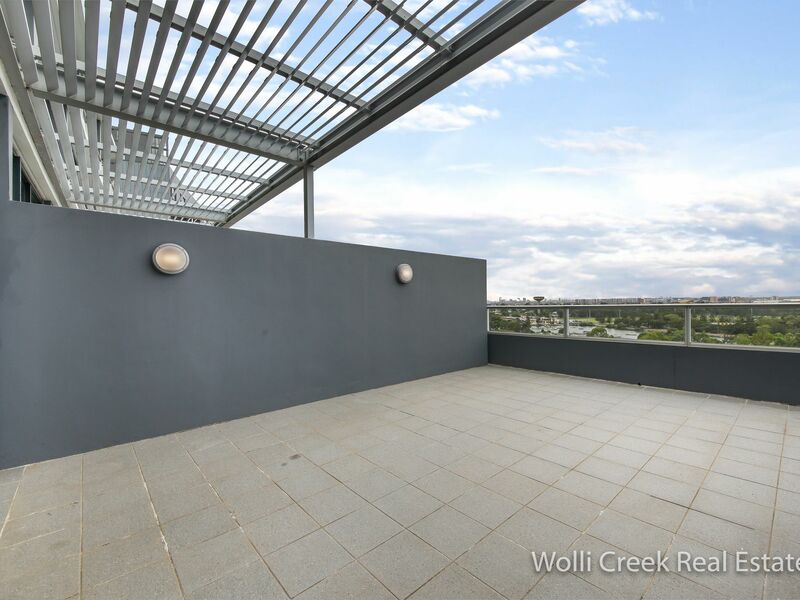 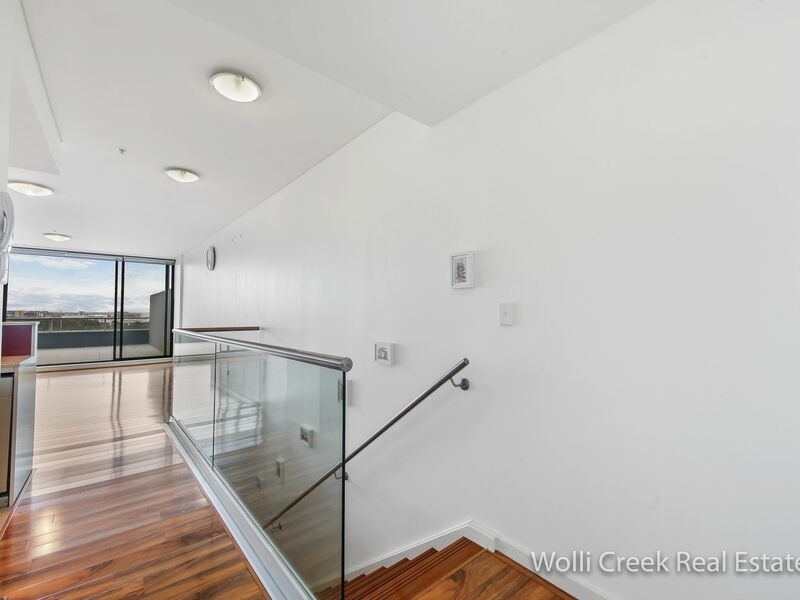 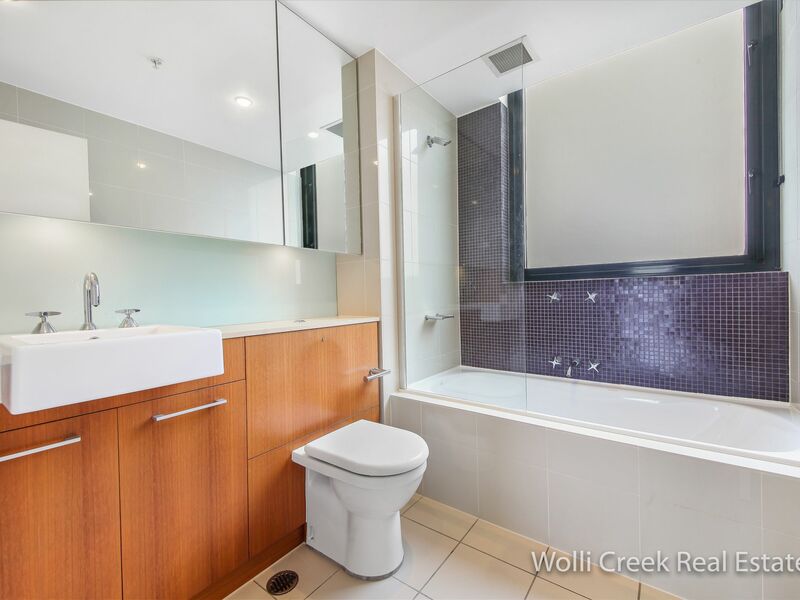 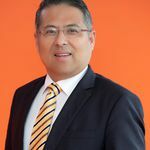 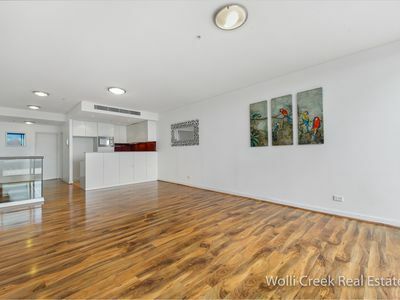 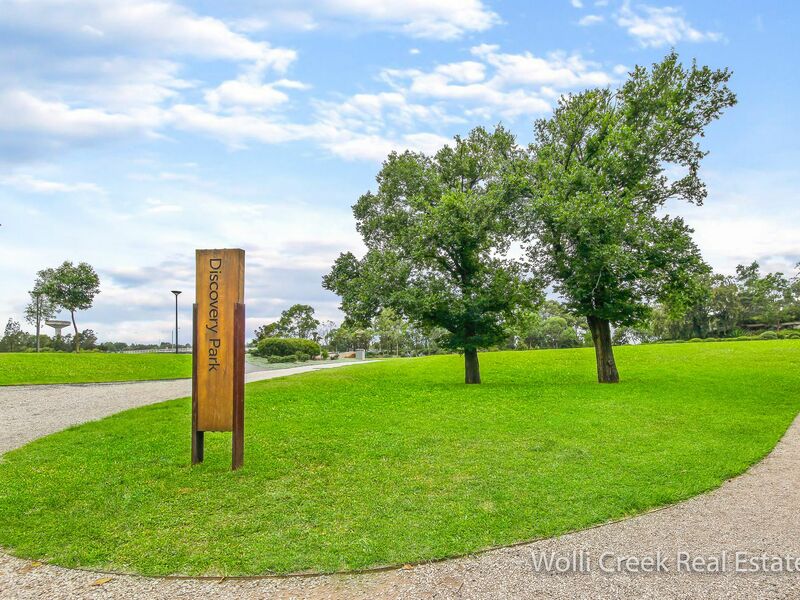 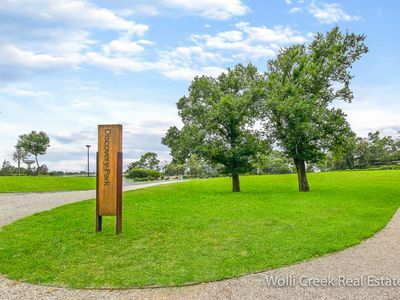 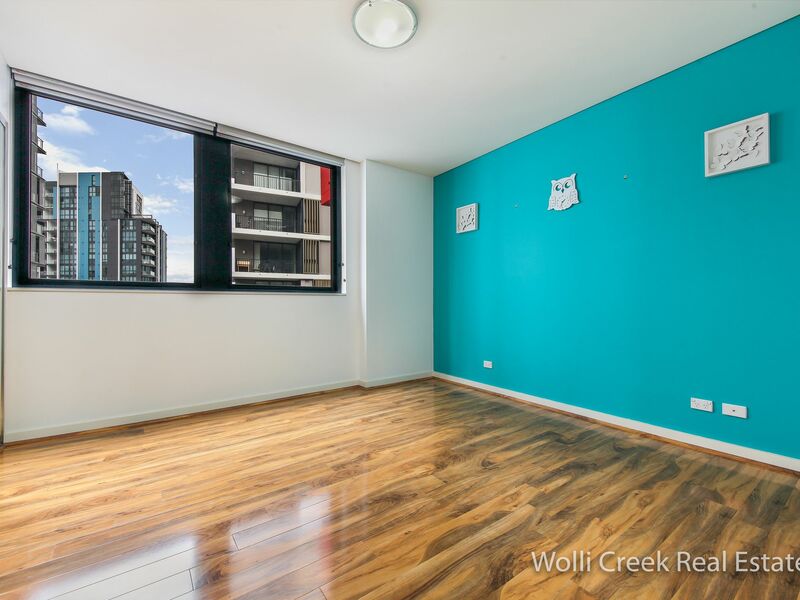 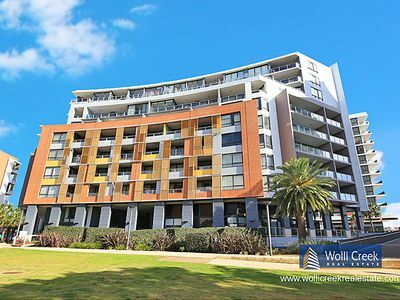 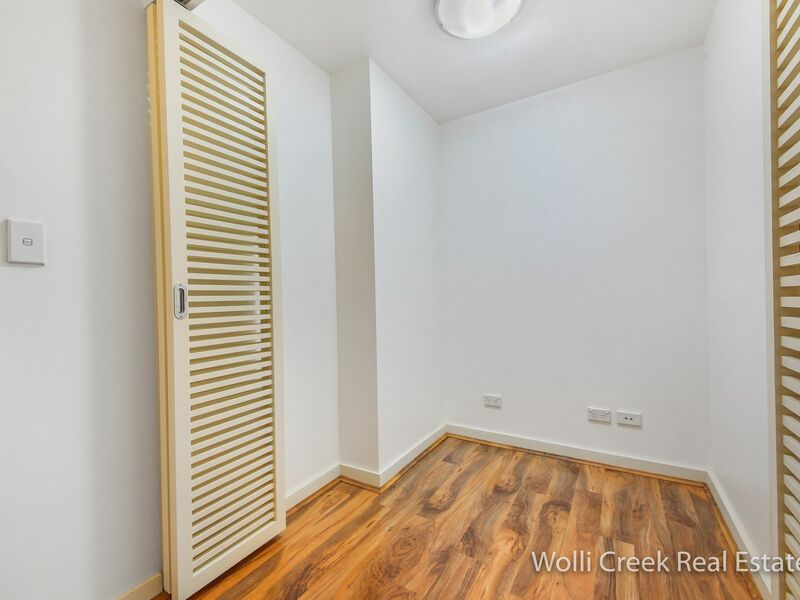 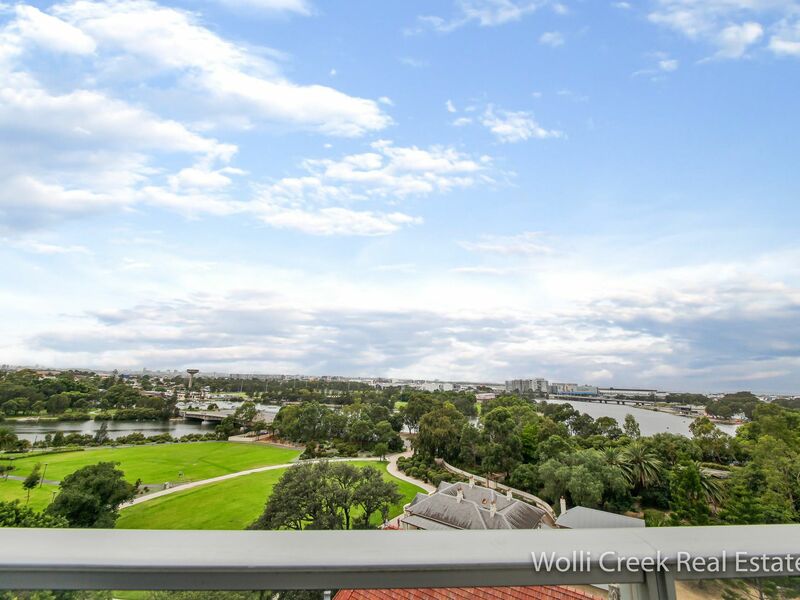 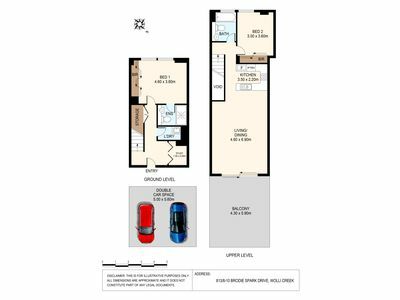 Rare opportunity to find this well presented 151sqm north east facing split level two bedroom plus study apartment located in the popular VERGE building at Discovery Point on level 8 and 9 with fantastic views of park, cooks river and airport views. Features include spacious lounge and dining area flows to sunny 26sqm of entertaining balcony, ducted reverse cycle air conditioning throughout, timber flooring, large bedroom with built-ins, modern kitchen with stainless steel appliances, internal laundry, study area at entry level and 2 security side by side car spaces. 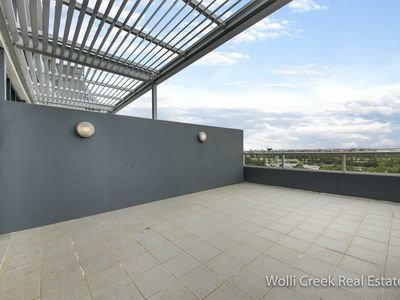 Complex has access to 4 lap pools & gyms, BBQ facilities and close to shopping village and train station. Strata approx $1942p/q, council approx $330 p/q, water approx $172p/q. Don't miss out on this rare opportunity.